Team Bahrain Merida announced they are very proud and excited to see him in their colors in the coming season. He started his professional career in 2013 and has already achieved great results, not only at the World Championships in Innsbruck and Grand Tours but also on the one-day races as well as the shorter stage races. 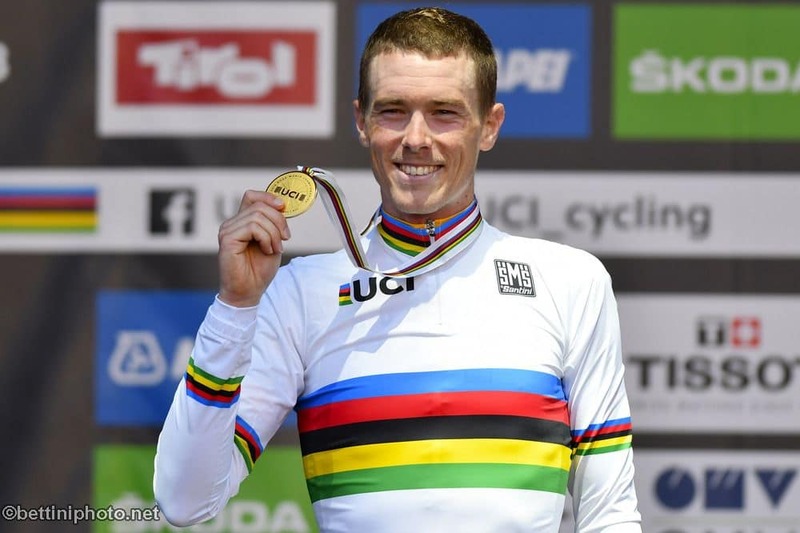 Dennis began his career by focusing on the track and was part of the Australian team that took the silver medals in the team pursuit at 2012 Summer Olympics in London. 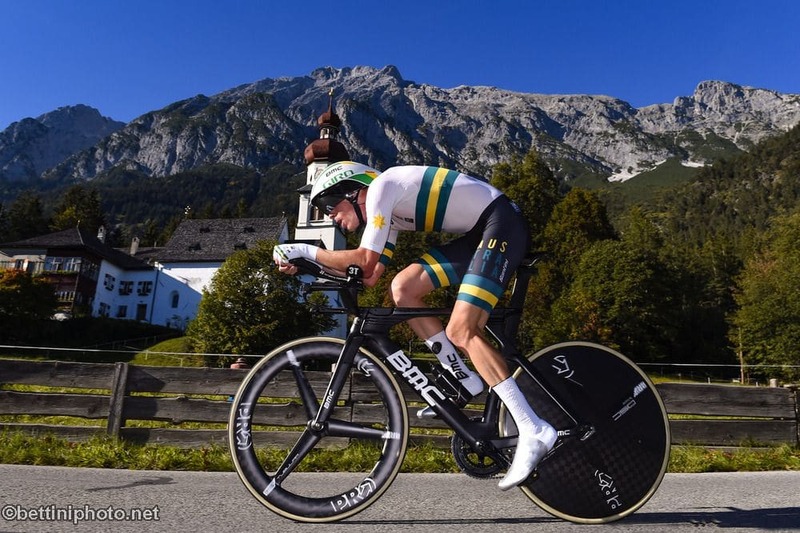 He just finished up his 2018 season with a win at the world championship time trial in Innsbruck. “Rohan adds a great value to the team, not only as one of the world’s best time trialist, but we believe his ability to race in the general classification of grand tours is where we want to invest in and we are all very excited to be able to work together. “Rohan is a true professional in all areas and we feel his professional mentality fits our team perfectly. His enthusiasm and exciting way of racing will definitely bring something special to the team. 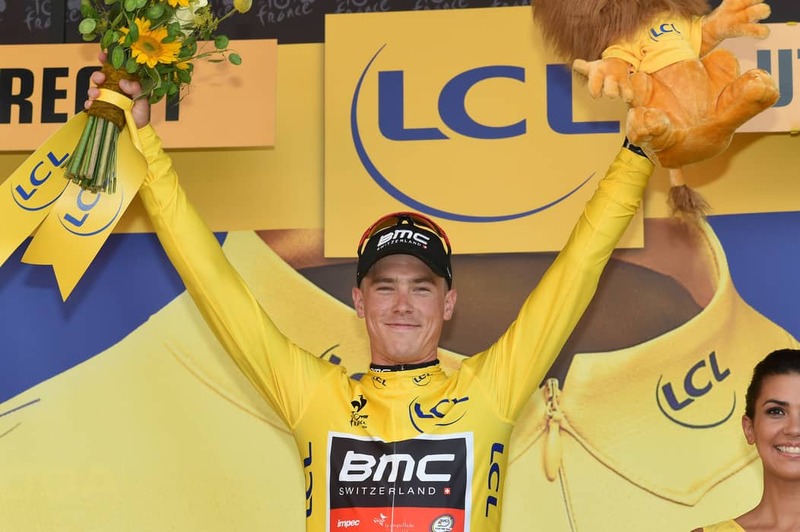 Rohan Dennis is looking forward to the new team saying, “I am extremely excited to be joining Bahrain Merida for the next two years. The organization has been upfront and honest about their plans and objectives for me the entire time, which is really positive. “As I know, we are working towards the same goals. I’m looking forward to working with a team that is going to invest in my future and I am very keen to see what we can achieve together.